The way that you structure the ownership of your life insurance policy can have possible estate tax consequences. Without proper planning, the beneficiaries of your life insurance policy might not receive the maximum benefit you intended. So it’s important to understand what it means to be a policy owner and the various forms of policy ownership. What does it mean to be a policyowner? There are different ways policies can be owned. Owning a policy on your life is the most common. With this type of policy ownership, you pay the premiums, you are named as the insured on the policy, and you control all of the ownership rights. However, any person or legal entity can own life insurance on another person as long as the policyowner has an insurable interest in the insured. An insurable interest exists when one person has a financial interest in another person’s life. Spouses are assumed to have an insurable interest in each other. The same holds true for parents and children. Certain business relationships may also create an insurable interest, such as when a business insures its key employees or when a bank guarantees repayment of a loan with a life insurance policy on the borrower. A trust, such as an irrevocable life insurance trust (ILIT), may also own a policy. When the insured dies, the proceeds are distributed to the trust, and distribution to the beneficiaries of the trust is then made according to the trust agreement. Should you own your life insurance policy? Life insurance proceeds from a policy on your life are potentially includable in your taxable estate if you own the policy outright, you have any incidents of ownership in the policy at the time of your death, or you transfer ownership of the policy within three years of your death. Inclusion of life insurance proceeds in your taxable estate isn’t a problem if your taxable estate (including any includable life insurance proceeds) is less than or equal to the applicable exclusion amount (formerly known as the unified credit). If your taxable estate (excluding any includable life insurance proceeds) exceeds the applicable exclusion amount, you (the insured) should consider alternate ownership of policies on your life. What about your spouse as the owner? In most states, if you name your spouse as the owner of your life insurance policy, the proceeds won’t be included in your taxable estate. However, if you live in a community property state, special rules apply. Where community property funds are used to purchase an insurance policy, and there has been no agreement otherwise affecting the ownership of the policy, the policy is generally considered owned by the community and belongs one-half to each spouse. What about another individual as the owner? Sometimes, it may be advantageous to name another individual as the policyowner of your life insurance policy. Proceeds of such a policy will not be includable in your taxable estate. Keep in mind, however, that if the policyowner dies before you, the cash value of the policy (not the face amount) is includable in that person’s taxable estate. What about setting up an irrevocable life insurance trust? An ILIT may be used to keep life insurance proceeds out of your taxable estate. However, it’s important to note that an ILIT is a complex estate planning tool and must be properly created to be effective. Before taking advantage of such a device, seek the assistance of an estate planning professional. What happens if you transfer ownership to another individual? 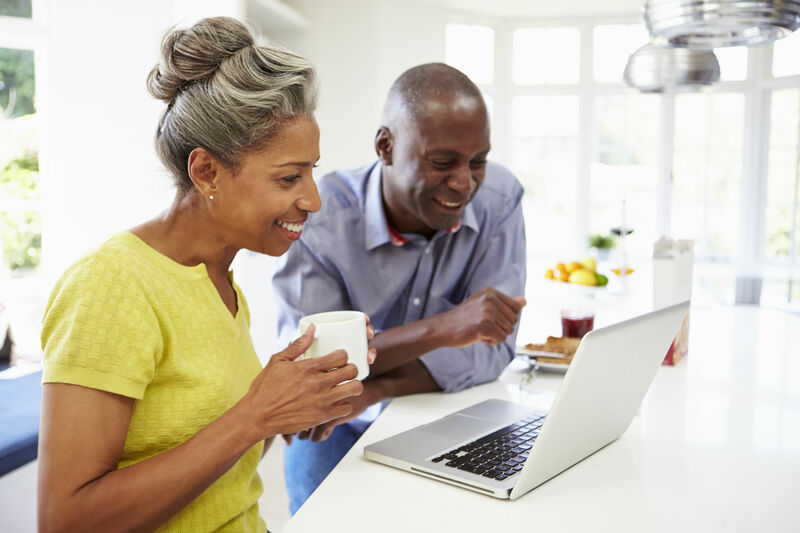 If you own a policy on your life, you may want to transfer ownership to another individual (e.g., to the beneficiary) to avoid inclusion of the proceeds in your estate. Transferring ownership of a policy is easy: Simply complete a change-of-ownership form provided by your insurance company. Remember, though, that even if you transfer ownership of an existing policy to another individual, it may be included in your estate if you die within three years of the transfer. In addition, gifting a life insurance policy may subject you to gift taxes as well. Prior to making any type of transfer of your policy, consult with your tax professional.